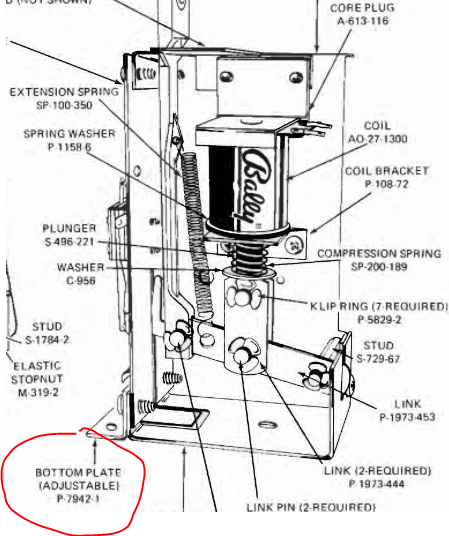 Anyone have this part? I'm in need of it and circled it in the pic. It's an adjustable drop target bracket. Please pm if you have this part. PM sent! Thank you so much.